Temperatures dipped to minus 20 degrees Celsius in some places in Lithuania last night, but the cold snap is expected to loosen its grip in the coming days and days with above zero temperatures are forecast to arrive next week. 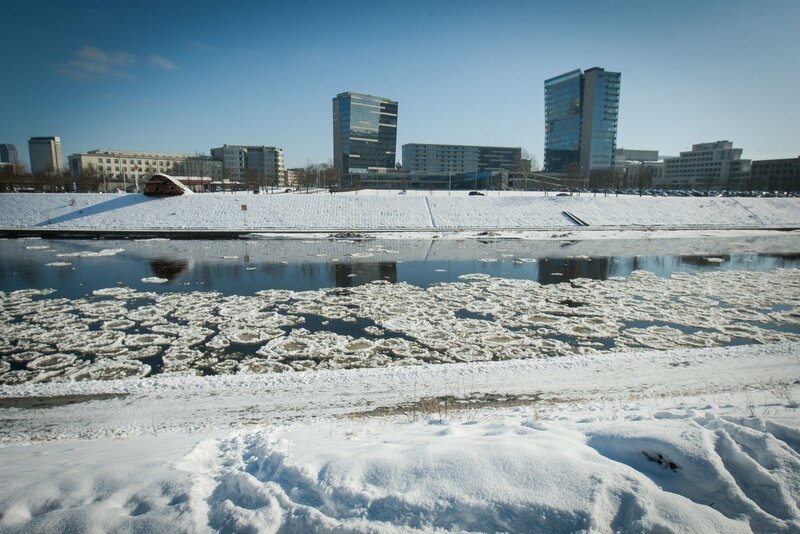 Vytautas Sakalauskas of the Lithuanian Hydrometeorological Service told BNS that temperatures last night ranged from minus 13-18 degrees in most of the country to minus 19-20 in the northwestern part of the country. "We are in for some snow next night and in the morning. Temperatures will be milder, at minus 11-16 at night and minus 4-9 during the day," Sakalauskas said. "No snow is in the forecast for Saturday and Sunday. We'll have some sunny intervals and lower temperatures will return, falling to minus 18-19 in some places at night, but the days will be sunny and pleasant," the forecaster said. "We'll have above zero temperatures starting Monday. It will get a little colder in the middle of the week, but the severe cold is not expected to return," he added. Doctors in Vilnius and Kaunas last night received no cold-related emergency calls. Three frozen homeless people were brought to hospitals in Klaipėda, but they did not need serious medical treatment. 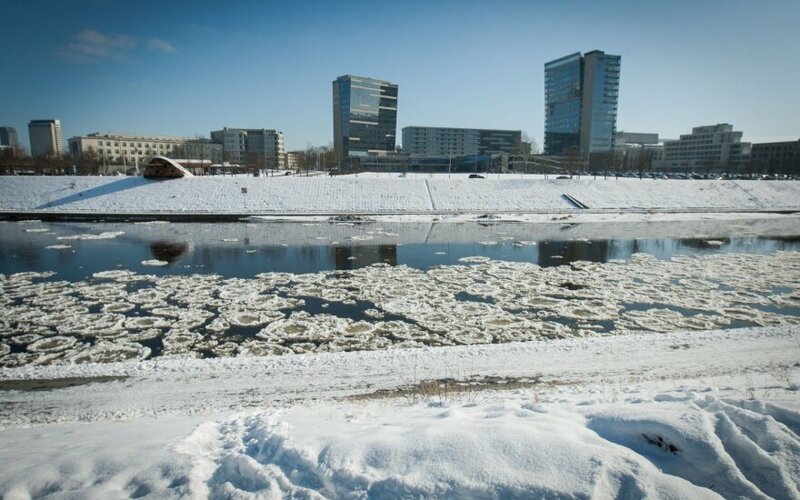 The record-low temperatures of this winter claimed three lives in Vilnius over the past three days. This season's lowest temperatures were reported in Lithuania overnight. Drought has officially been declared in five Lithuanian municipalities.